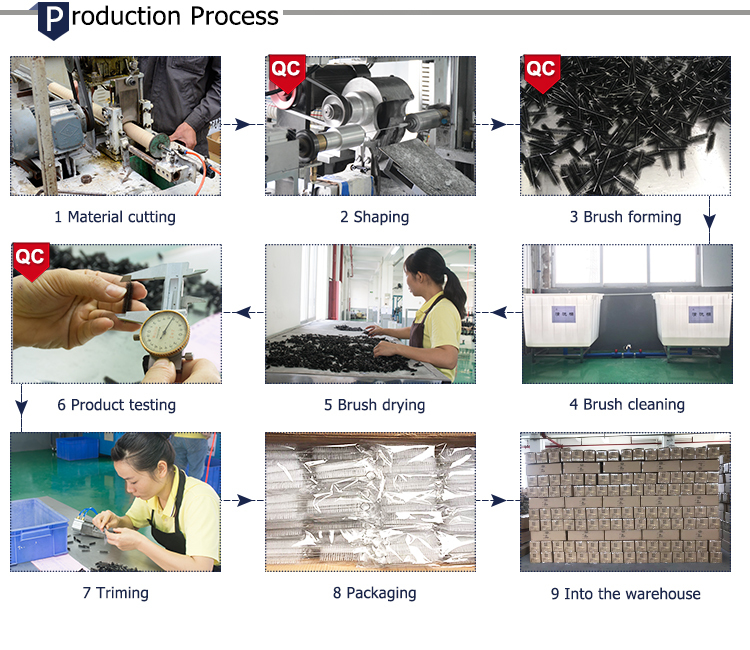 AOQUN is a professional gun cleaning kit manufacturer. 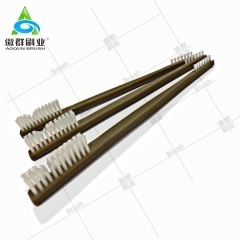 The gun cleaning kit brush design and manufacturing is also available. 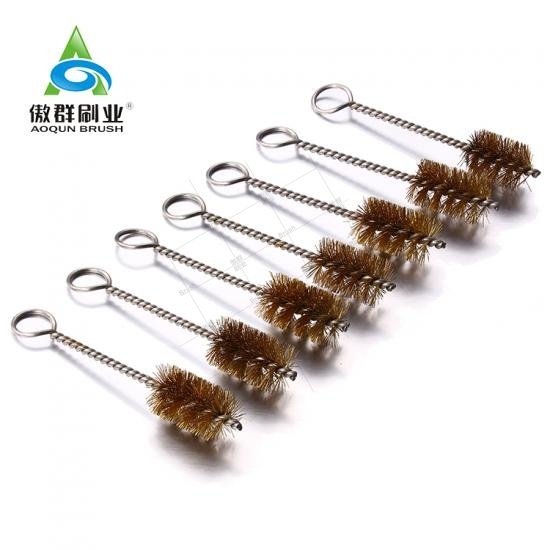 The gun cleaning kit bronze brushes scrub rifle bores without damaging the rifle bore surface.These gun cleaning kit brushes are soft to the barrel and clean small gunpowder and pellet particles stuck in the rifling of your barrel. 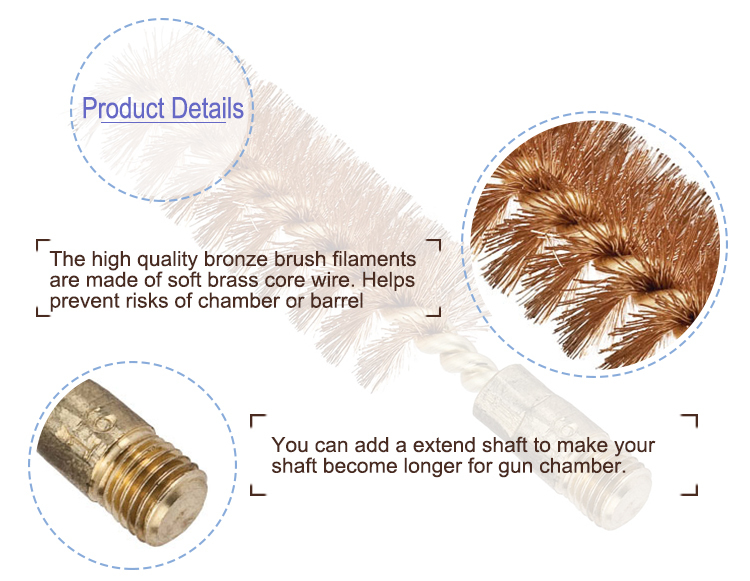 The cleaning improves accuracy of your weapon. 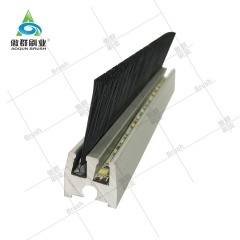 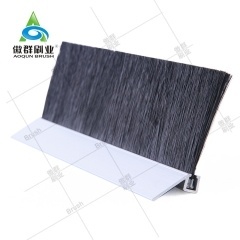 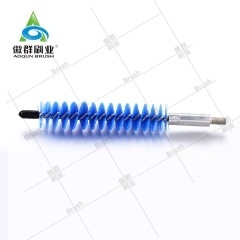 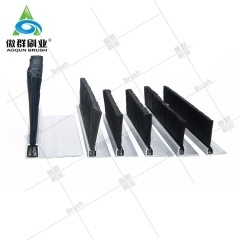 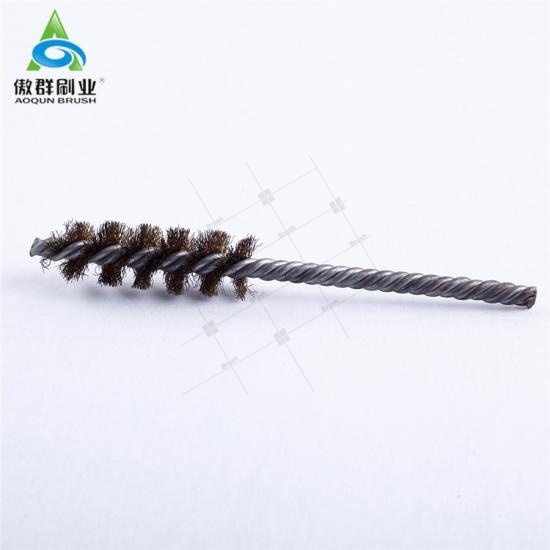 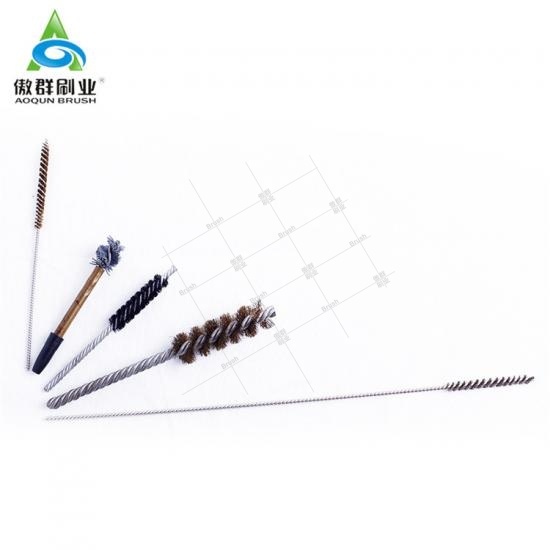 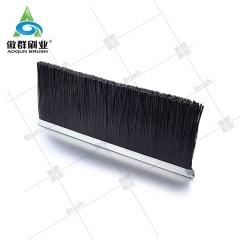 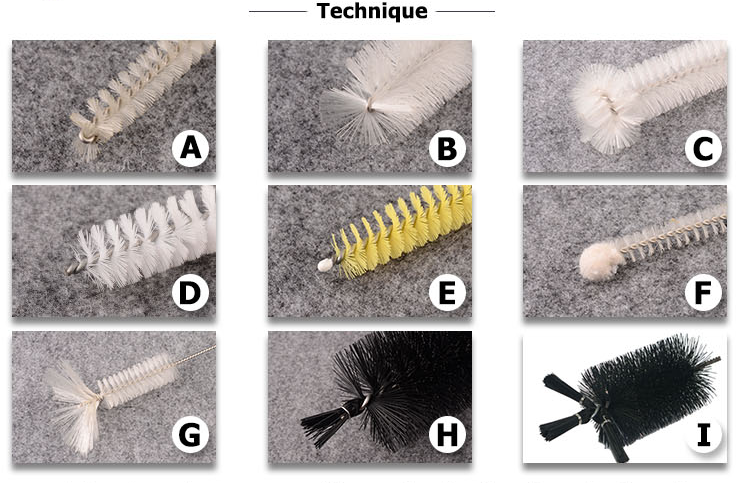 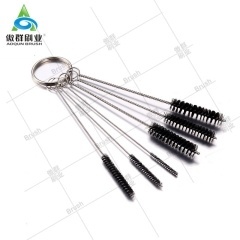 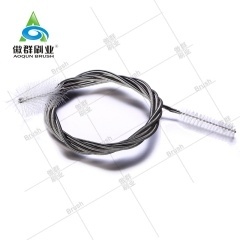 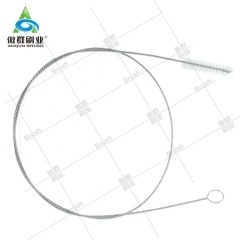 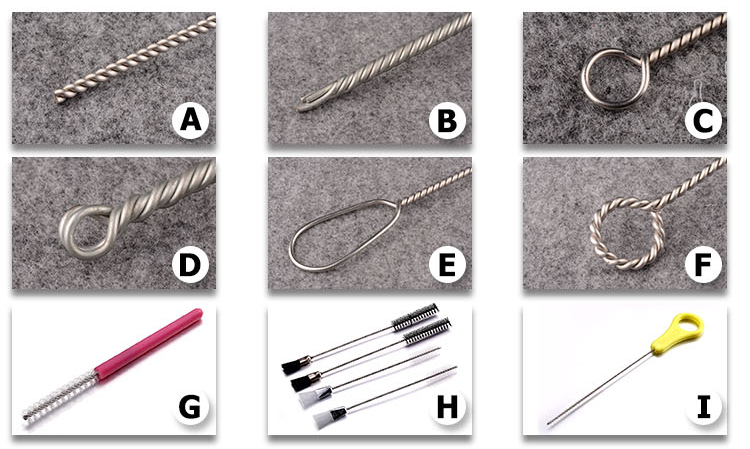 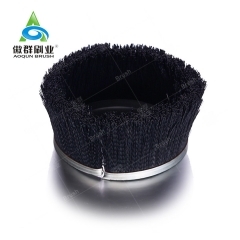 Gun cleaning kit brush head can be processed into a fan shape, circle shape, plastic end and so on. 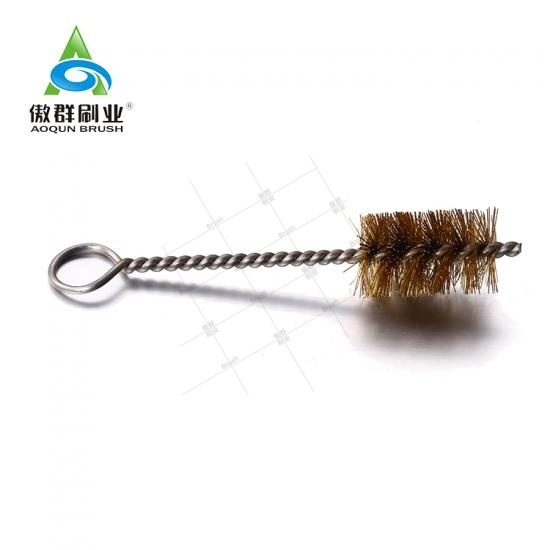 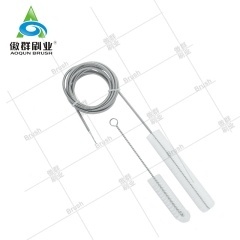 Gun cleaning kit brush bottom can be made into: cut off, hoop, plastic handle.